Join Tess Goldwasser (St. Mary's County Library) as she enthusiastically and humorously book-talks her way through her favorite (and a couple of her not-so-favorite) books of 2014. She gives great readers' advisory tips: which books to recommend to which kinds of readers, how to advise parents on titles that may be a bit risque, plus much, much more. She's an absolute joy to listen to! 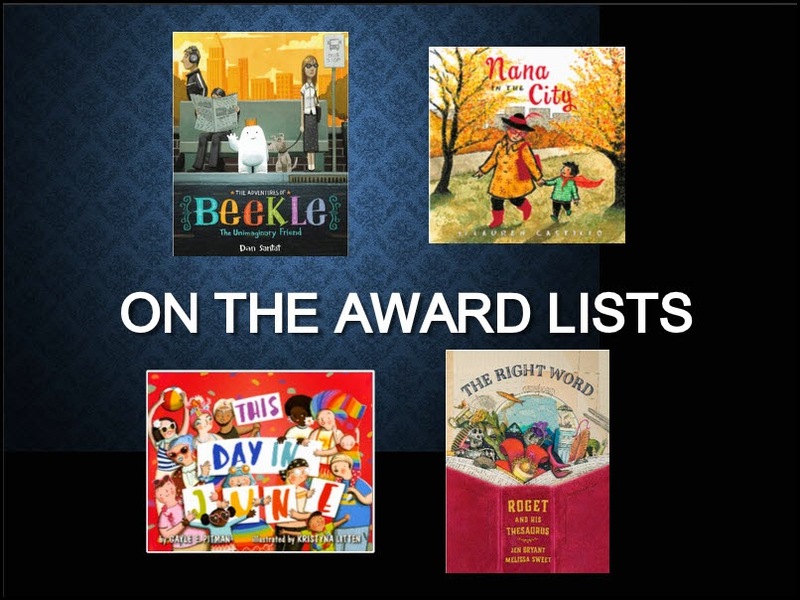 1) Participants will be able to list at least 10 of the best picture books published for children in 2014. 2) Participants will be able to recommend these books to appropriate readers when answering readers' advisory questions. 3) Participants will be able to identify at least one of these books that they would like to read in 2015. If you're a first-time Blackboard Collaborate users, you'll be prompted to install the Blackboard Launcher. Just follow the instructions and keep an eye open for new windows/tabs as they like to open on their own during this process. List seven basic marketing principles that your library can start thinking about today that will enhance your marketing efforts. Define the acronym ICE and give examples of how to achieve it. 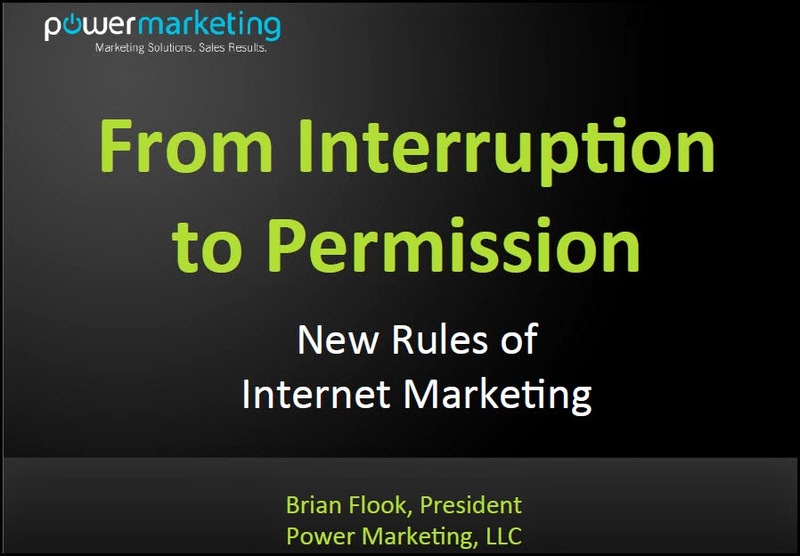 Compare and contrast interruptive and permission-based marketing strategies. Compare and contrast inbound and outbound marketing strategies. and crafts, culinary arts, creative writing collaboration, and more. spaces intended for self paced learning and exploration. model car parts, Tinker Toys, and Legos often suffice. balloons) to more complex (Simple Bots). There are some awesome ideas here. The Western Maryland Regional Library is sponsoring a daylong institute for the public library staff of Allegany, Garrett, and Washington counties specifically focused on staff:teen interactions within our libraries. This information is available on the MERLIN Training Calendar as well. Nearly every staff person interacts with teens in some way. This training is geared toward providing staff with strategies to ensure that the interaction is positive. Participants will achieve a better understanding of adolescent needs and behaviors and how to deal with them. Mary Hastler, Director, Harford County Public Library, will be leading this daylong institute. 1. You can have Makerspace programming on any budget. 2. I learned about a lot of online resources for programming ideas. I bookmarked many of the links for future reference. 3. I never knew they had Maker Fairs all over the world. It is an event I would really like to attend some day. Makerspace programming has unlimited possibilities. At first this intimidated me, but this class helped me to develop themes for my makerspace programs to have the programs more focused and more manageable. I plan on implementing two makerspace inspired programs. One called Crafterspace, focused on crafting, making and creating. The other program will be called Digi-Spaces, with a focus on computer programing, technology, tinkering, etc. I would like to participate in more makerspace tutorials that are specific to certain types of tools or programs. For example, our library owns a raspberry pi device. I wish I could participate in a training specifically on the raspberry pi, how to set it up and use it, and what can be done with it in relationship to teen programs. -My main goal in attending Midwinter was to begin working on my Emerging Leaders program project. To this end, I spent a large chunk of my time becoming familiar with the structure of ALA and the goals and current efforts of many of the different facets of the organization. presented some of their own projects that may be useful to libraries, including a presentation from Google about their Made With Code program (https://www.madewithcode.com/) a program designed to help introduce girls to coding. -Finally, I was lucky to attend a talk by LeVar Burton (the host of Reading Rainbow) where he spoke on a variety of topics, including early childhood literacy and the importance of reading as a family. -To any of my colleagues who might be looking to become more participative in the ALA, I could take the knowledge I acquired and help them explore the organization. -As we try to include more STEM programming into our work, the lessons learned at the panel will both inform the quality and inclusiveness of our and the specific programs that the panelists discussed could be high quality additions to current library programming efforts. -Finally, the ideas and beliefs of Mr. Burton, a major voice in library advocacy, will serve as inspiration and meaningful input into our discussions of services and relevancy. WebJunction’s free, online course catalog has over 25 self-paced, online courses on library topics, as well as over 100 curated webinar archives ready and available when you are. Create a free WebJunction learner account today, and you’ll find a wide range of course topics, including Customer Service, Library Management, and Programming – something for everyone! Take courses when your time permits, and earn completion certificates as you finish each course. Health Happens in Libraries, Supporting Communities through Health Information and Services – a guide to explore core concepts and identify resources and actions that can guide your library in responding to this essential aspect of community service. Resilient Library, Resilient You – a resilient library is the sum of its resilient staff! Board games have social, creative, and educational potential. Schools are using games and game mechanisms as enrichment activities with application to the Common Core. It's time that libraries got "on board" as well! Following on the successful "Board in the Library" series published on WebJunction, this webinar will provide practical advice on how to choose the right games for your community, how to set up your own circulating board game collection—including a quick inexpensive starting collection—and how to plan board gaming events. Learn more about modern board games—their rules, mechanics, classifications and themes. Game on! Presented by: John Pappas, Library Manager at Bucks County Library System; Marti Fuerst, Librarian at Large, Omaha, Nebraska. "The public library is a center of public happiness first…" John Cotton Dana, 1896. Research points to how we can increase happiness and a sense of well-being in ourselves and others. Using interactive activities, participants will discover methods to improve joy, shift workplace culture, and offer programs for the public on happiness. You will walk away with a smile and a plan. An encore presentation of the highest rated session from this year’s conference, this webinar is hosted in collaboration with the Association for Rural and Small Libraries. Presented by: Sharon Morris, Colorado State Library. BEFORE THE WEBINAR: Please watch the 12 minute TED video, The Happy Secret to Better Work, which will be discussed as part of the webinar. As information and education centers, libraries are an ideal place for patrons—teens and adults—to learn about higher education opportunities. What can you offer in response to patrons who are curious about college? If you or your staff feel flummoxed by college-related reference questions, this session will acquaint you with the different types of college-bound students, college-related resources to promote at your library, and ways to work with community partners on programs for each audience. Provide help for the many patrons who do not have access to pricey college prep programs and services. Learn how to initiate or enhance your reference services to help more people meet their higher education goals. How to save created Polaris reports from online onto a folder for Keedysville on Polaris itself. Be more aware of Keedysville's patron activity. How did we interpret and handle the information we receive from the report. I like colors and I like creating colorful learning guides, marketing materials, WMRL Wave color schemes, etc but I don't always know which colors go together. 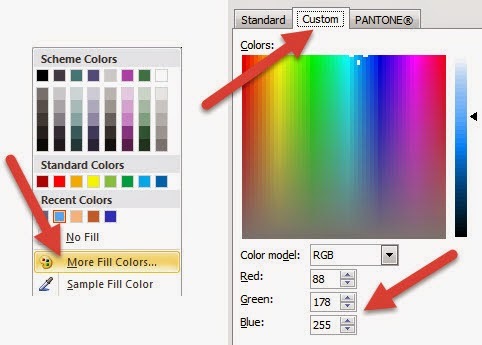 Then Adobe Color CC (formerly known as Adobe Kuler) entered my life (thank you, Michael Shochet). This is what you'll see on the Adobe Color homepage.